Looking for a good deal or bargain shopping is great way to save money. However, there are some items that you shouldn’t skimp on. Here is a list of some everyday items that you shouldn’t buy cheap. There’s a difference between buying quality clothing on sale and purchasing clothing cheap. 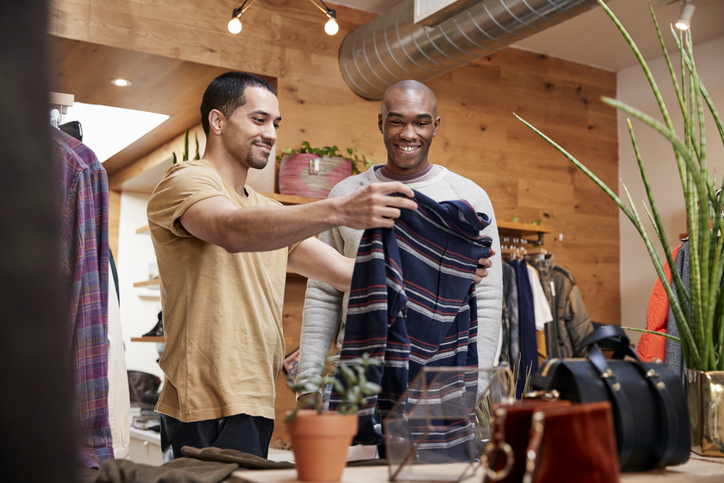 Cheaper clothing is more likely to need to be replaced more frequently causing you to spend more money overall than you would have if you just bough quality in the first place. Also, try to focus the majority of your clothing budget on classic pieces that will have greater longevity and spend less on trendy items you won’t wear in a year. How many times have you seen billboards or received emails for discount surgery? While it may be tempting to try and save money on a procedure you’ve been considering for a while, such as laser eye surgery, bargain shopping is not the way to go on something as important as your eyesight. You’re better off saving up and visiting an accredited physician at full-price. An unexpected car repair can really throw a wrench in your financial planning. While it may be tempting to find the cheapest available mechanic, this could have long-term negative consequences and potentially, put you in a dangerous situation. Additionally, buying a cheap car in the beginning may cost you more money in the long run with repairs or other issues. Just like a car, cheaping out on your home repairs may cost you more in the long run. When searching for someone to work on your home, reach out to friends and family for suggestions and utilize rating websites. When making decisions regarding to home materials, weigh the pros and cons.